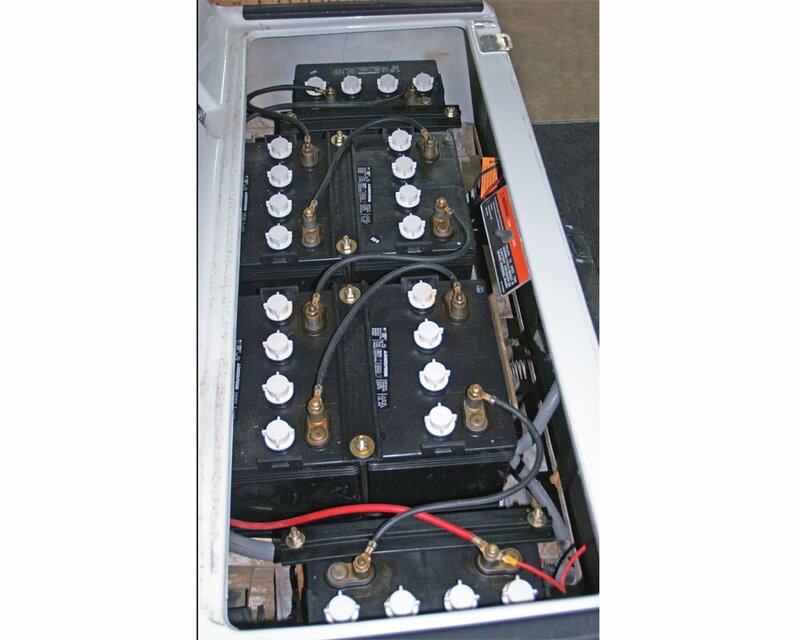 Trojan 8 volt no lable deep cycle golf cart battery is manufactured by Trojan as an OEM for golf cart companies. 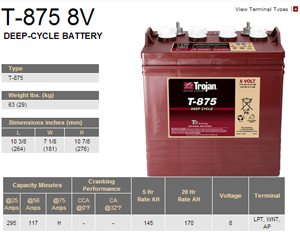 It is not as robust as the T-875 but is a good value for $110. 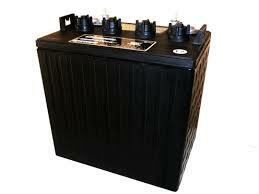 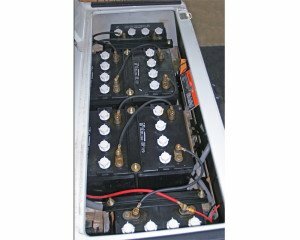 US Battery history – Since 1928, US Battery has been building flooded lead acid deep cycle batteries. 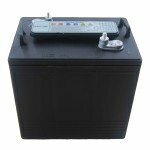 Family owned company that manufactures batteries in the USA.